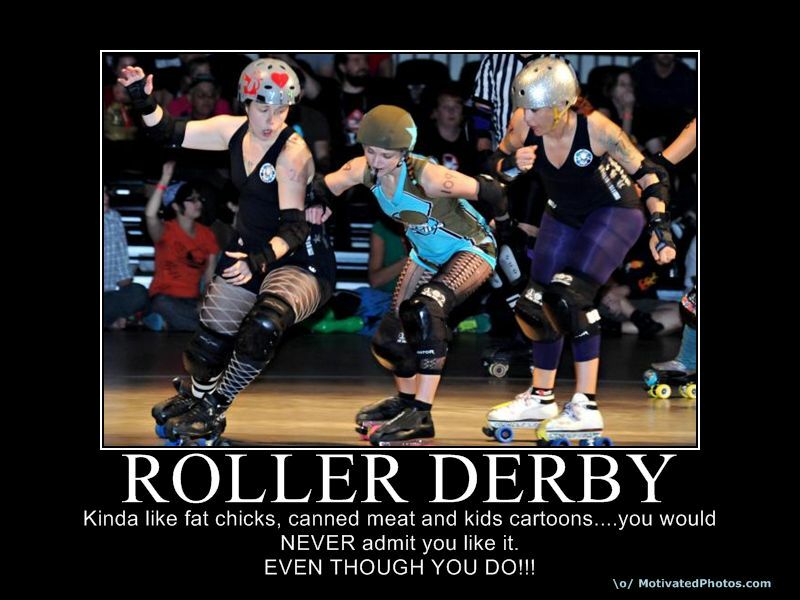 Kinda like fat chicks, canned meat and kids cartoons....you would NEVER admit you like it. EVEN THOUGH YOU DO!! !